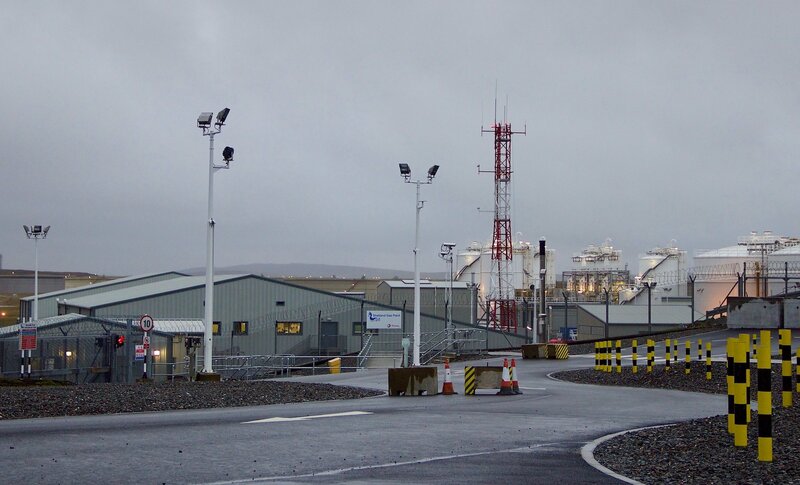 THE HEALTH and Safety Executive has served an improvement notice on Total giving the French oil company four months to prove that its proposed new shift patterns at Shetland Gas Plant is safe. Last month, Unite called off a strike that had overwhelmingly been backed by union members in a dispute over the proposed changes from a two weeks on/three weeks off rota to a new three weeks on/three weeks off followed by three weeks on/four weeks off system. Unite suspended the strike at the end of March after its members were put under intense pressure from management including threats of termination of contracts. Workers insist that the new shift patterns would undermine health and safety at the gas plant and cause unnecessary disruption to family life, but Total said the new work pattern could actually enhance safety. In a statement issued late on Wednesday a company spokesman said Total was committed to ensuring that shift working patterns at the gas plant were safe. “We are in the process of thoroughly assessing the proposed work patterns in accordance with our procedures, with a focus on the specific conditions at the SGP and on fatigue risk management,” he said. 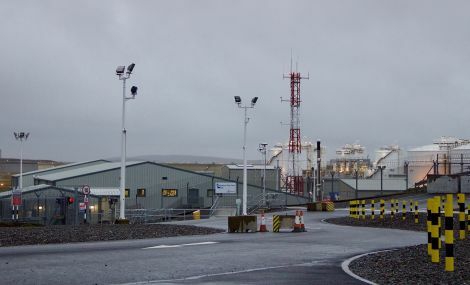 The gas plant operator has been given until 30 August to show that it had properly assessed the impact of the proposed changes. The improvement notice said that Total had failed to demonstrate that the company had ”taken all measures necessary to prevent major accidents and limit their consequences to human health and the environment in that you have not made a suitable and sufficient assessment of fatigue risk arising from the current (2/3) and proposed (3/3/3/4) shift rota patterns (…)”.